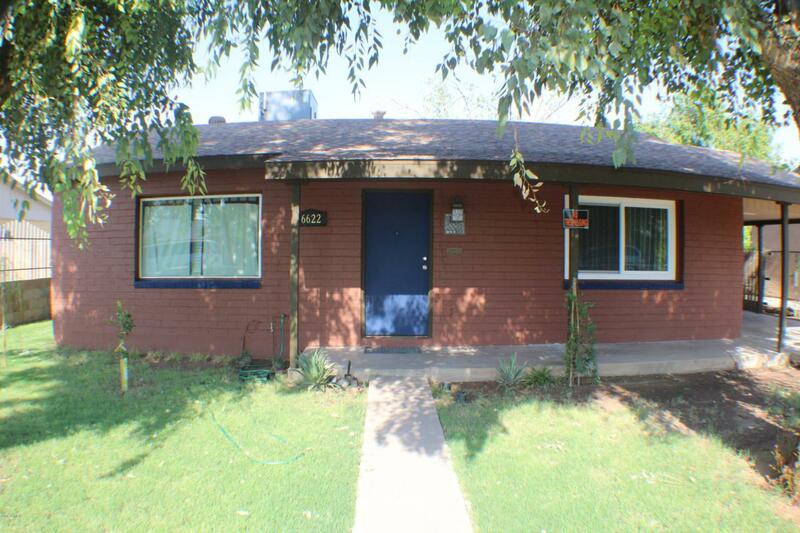 Gorgeous 2 bedroom 1 bath single family home near Downtown Glendale! 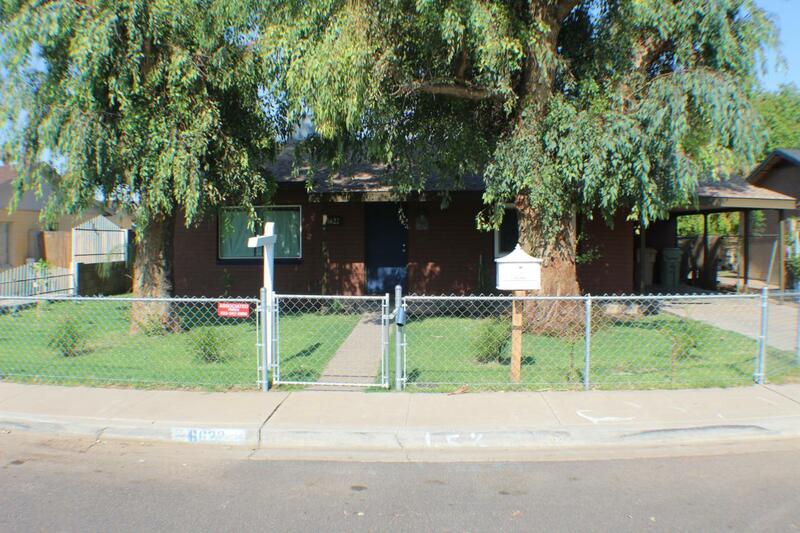 This charming home features all dual pane windows, updated flooring all throughout, updated lighting features, new cabinets in the kitchen/bathroom and granite countertops! 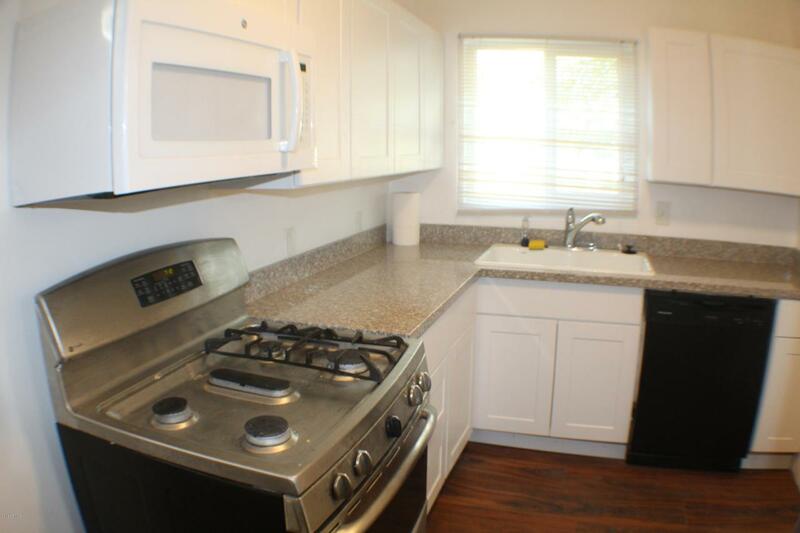 New stainless steel appliances! 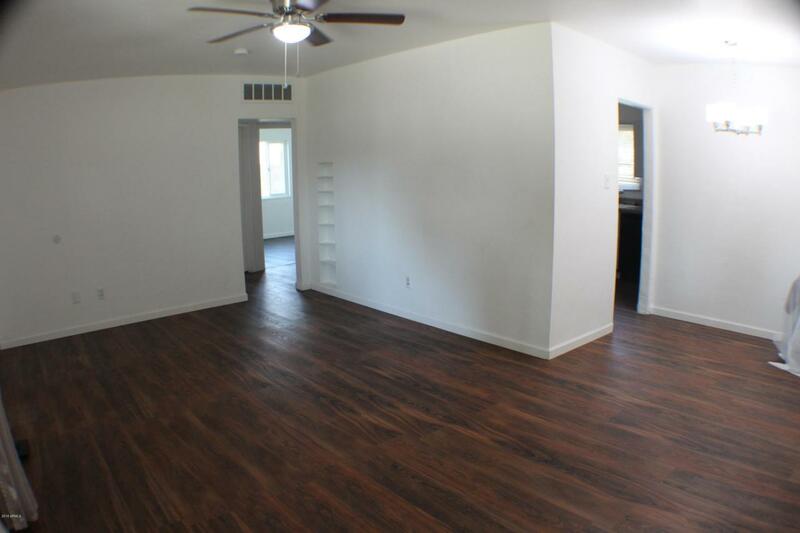 Spacious layout with separate living/dining area. Indoor water heater and laundry room. Fully repainted from exterior/interior. Two backyard sheds for storage. Irrigation in both FRONT & BACK! Schedule your private showing today! BUYER COULD NOT QUALIFY. THEIR LOST YOUR GAIN!